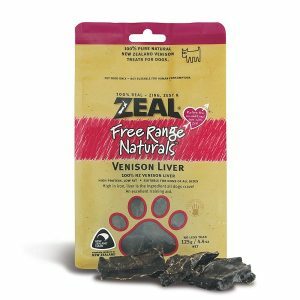 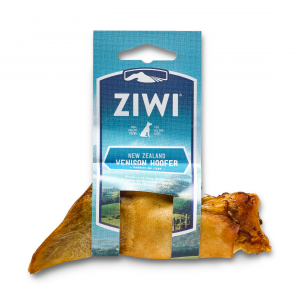 Made from ethically sourced New Zealand veal, these treats are 100% natural, containing no additives, vaccines or growth hormones. 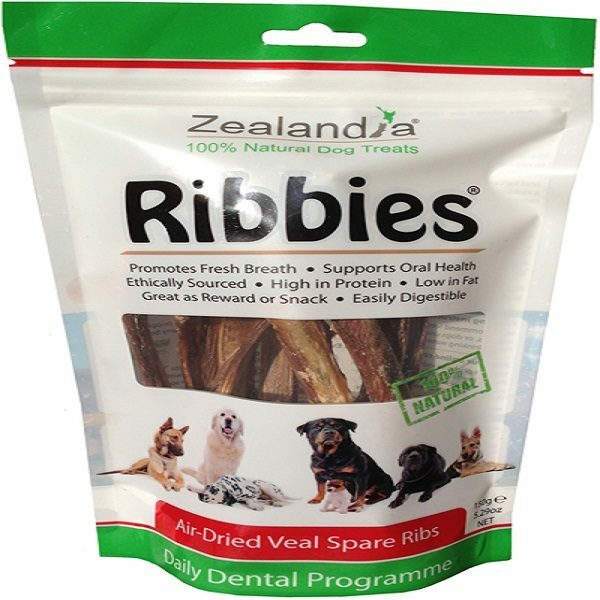 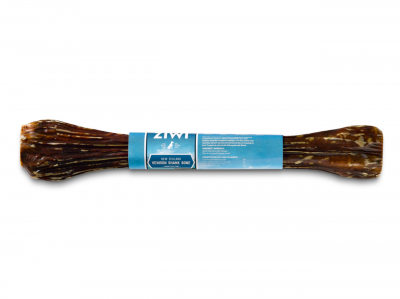 Ribbies will help remove plaque and tartar build-up on your dog’s teeth by giving a dental-floss-like action when chewed. 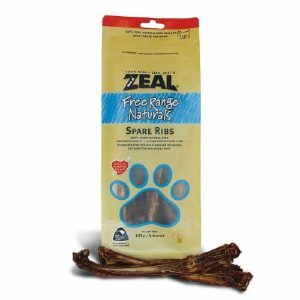 Plus they are easily digestible, and taste amazing!